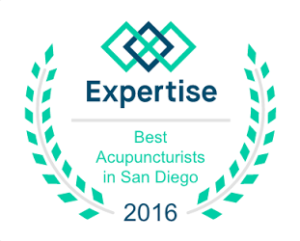 At Acupuncture by Devon, we recognized no two people are alike and pride ourselves on developing individualized wellness programs to meet and exceed our patients’ healthcare goals. In the initial visit, a detailed health history is performed where you get to tell your story. We will discuss mental, emotional and physical life factors affecting your health. We examine the body’s health as a whole and not a single ailment. Next, you receive brief introduction to acupuncture, the needles and what to expect. Then, you experience a full treatment! Lastly, we develop a wellness plan based on your healthcare goals. It is easy! Here are a few tips to help you prepare for your initial treatment. To develop your unique wellness program, contact us today!